Monthly Sales of Antique & Later Furnishings & General Effects Auctioneers & Valuers of Antique Furniture, Collectables & Fine Art, Associated with Chrystals Auctions Total & Part House Clearance Specialists Murray’s has been operating on the Isle of Man since 2007 conducting regular fine art and specialist auctions. 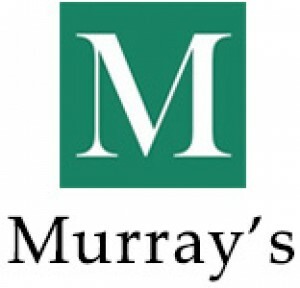 Murray’s can carry out valuations for probate, insurance and for matrimonial divisions. Partnering with Ukauctioneers.com and TheSaleroom.com and through the use of targeted marketing, dedicated mailings lists and social media we ensure our client’s items have access to an international pool of purchasers. Our experience and professional approach to these sales with our reasonable charges gives you an unrivaled service. With offices and saleroom located in central Douglas it allows easy access for our vendors and buyers. For more information on services please visit the services section of this website or contact us directly.